Book Marketing - Should I have a presence on social media platforms? Should I have a presence on social media platforms? 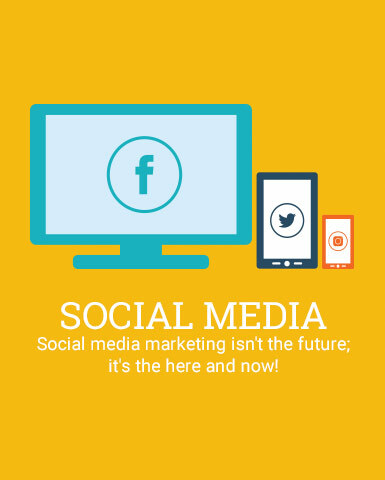 Social media marketing isn’t the future; it’s the here and now! Social media makes it a breeze for your fans to follow you, find out about upcoming events, and share their love for your book. We offer social media marketing for platforms like Facebook, Twitter, Goodreads, and more. Worried you can’t do it all? You don’t have to! We recommend scheduling a consult with your Marketing Specialist so you can identify your target audience (i.e., the readers most likely to purchase your book). While you may have written a book that would be helpful or entertaining to everyone, the truth is that there is a niche audience who is most likely to buy your book. Figure out who they are and what platforms they hang out on, then concentrate your energy there. Did you write romance fiction? Facebook, Instagram and Goodreads are your best bet. Books about business, leadership, health or sports should absolutely be marketed on Twitter. Find out where your fans are already spending their time, and meet them there! When should I begin marketing my book? Why do I need a website and/or blog? Will Xulon Press help me promote my work? When is the best time to release my book? How will readers know where to find my book online? Why are industry trade shows so important? What are the most effective ways to promote my book? 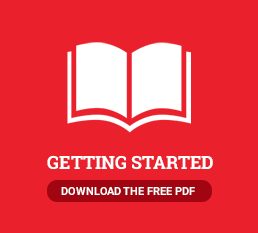 Additional Resources Available in Our Author Learning Hub.